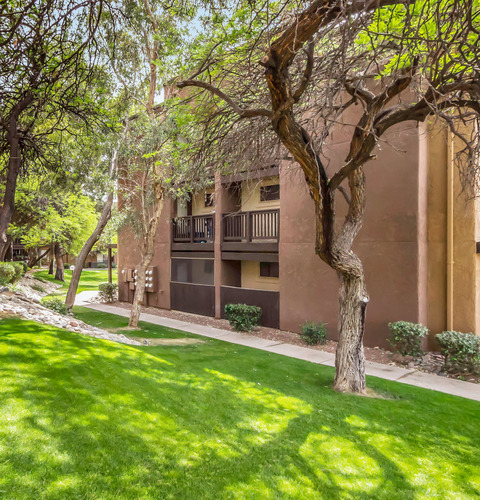 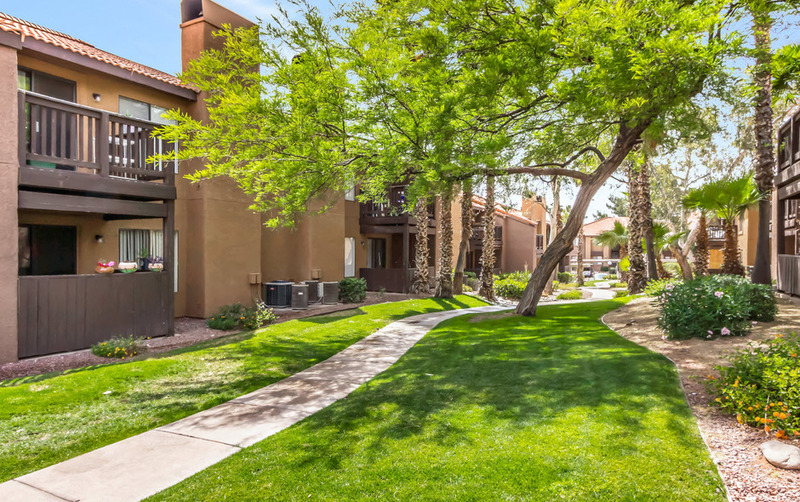 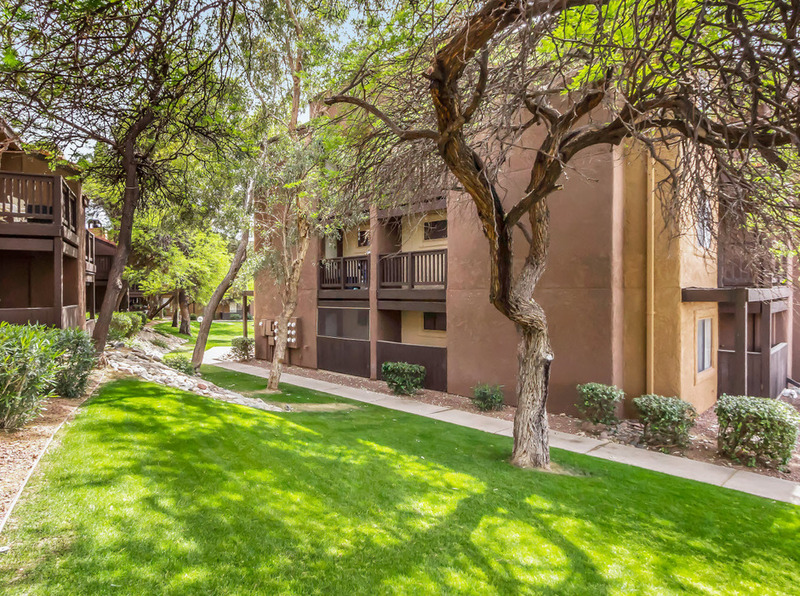 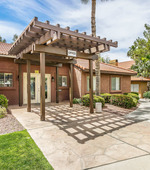 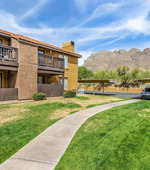 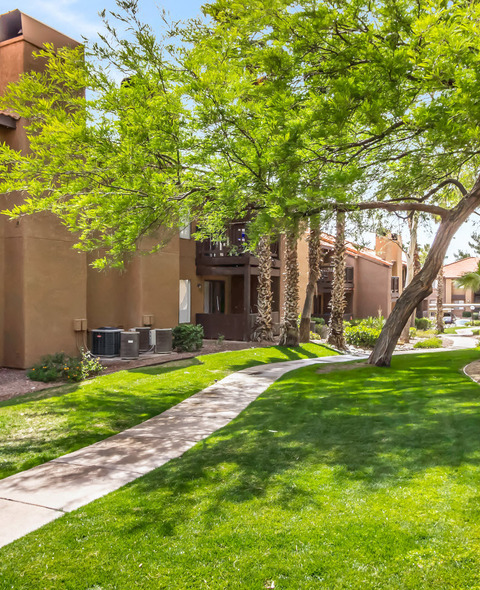 At The Overlook at Pusch Ridge, the convenient location means you’re close to all the action! 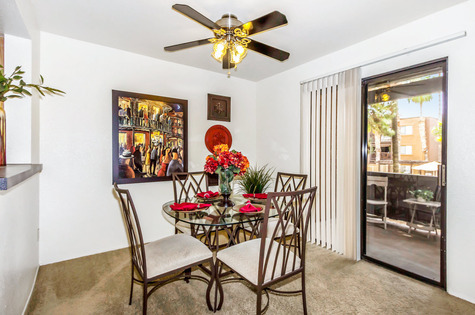 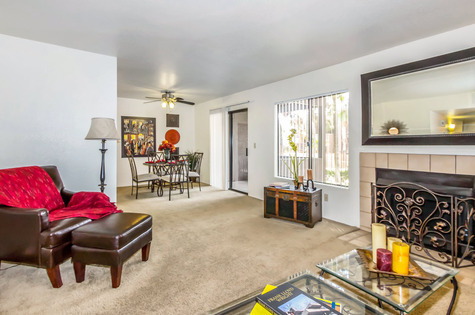 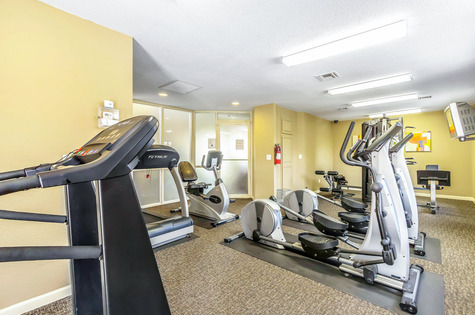 Indulge in the peaceful serenity of your spacious apartment, nestled in a quaint community. 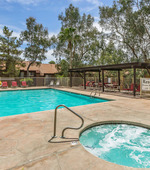 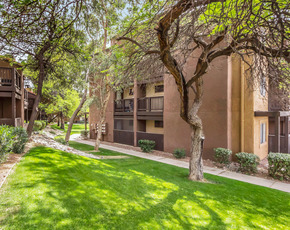 The warmth of the beautiful city of Tucson is reflected at The Overlook, a charming apartment community that’s just minutes away from streets filled with unique shops, entertainment and restaurants.